Angie and Maddocks’ relationship is very much on the rocks. Maddocks want to take it to the next level but with her career in tatters, Angie is hesitant to commit because she doesn’t feel she has anything to offer. While Angie and Maddocks are on a guided fishing holiday, a skeleton is discovered on the banks of the river. The death is ruled an accident but the only living relative of the deceased hires Angie to investigate the deceased last days. Angie’s investigation had me on the edge of my seat. As she moved from one witness to the next, I started to put the pieces together and for once I actually figured out who did it well before it was revealed. Of course, I wasn’t sure I was right until the end. It didn’t matter that I’d figured it out because watching Angie uncover the mystery was compelling reading. This is on the edge of your seat stuff and at times, it was downright scary. And I loved every nail biting minute. 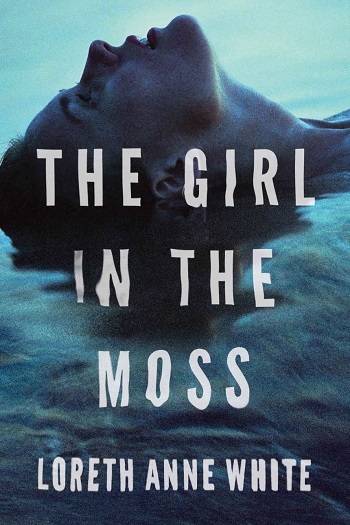 The Girl in the Moss is the final instalment in the Angie Pallorino series and Loreth Anne White saved the best for last. I’m sad to see this excellent series end and I hope there will be a spin off in our future. This was an unexpected pleasure. My reaction to the last book in this series was pretty tepid so I really didn’t expect to enjoy this book as much as I did. In this third book, Angie has worked through some of her personal baggage and is attempting to start a new career as a private investigator. Her first proper case is a thirty-year-old unexplained death. What starts as information gathering soon spirals into a complicated and terrifying investigation. Angie Pallorino will always be an awkward, complicated character but I found myself actually liking her for most of this story. She’s still not great with authority and her relationship with Maddocks is much messier than it needs to be – but she is both competent and relatable here. The complicated plot of this story is also cleverly crafted. The investigation involves two distinct groups of characters – liberal filmmakers associated with an urban university and the closely knit residents of an isolated small town. I loved the clash of cultures and the way the complicated threads of the investigation are slowly pulled apart. 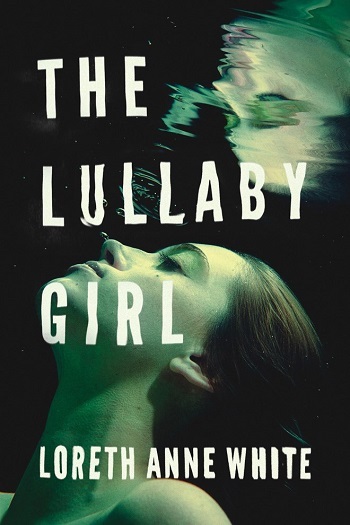 The pacing is brilliant, and I loved the suspense here. On a more personal level, I loved the Vancouver Island settings. The author captures both the urban and rural environments beautifully and it made my expat heart incredibly homesick. I’ve wanted to love this series from the start and this is the book that made my patience worthwhile. I’m excited for the next story. For reviews & more info, check out our The Lullaby Girl post. 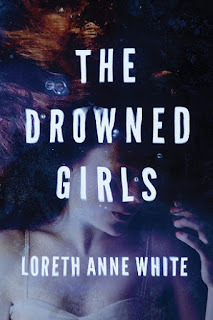 Reviewers on the Wicked Reads Review Team were provided a free copy of The Girl in the Moss (Angie Pallorino #3) by Loreth Anne White to read and review.